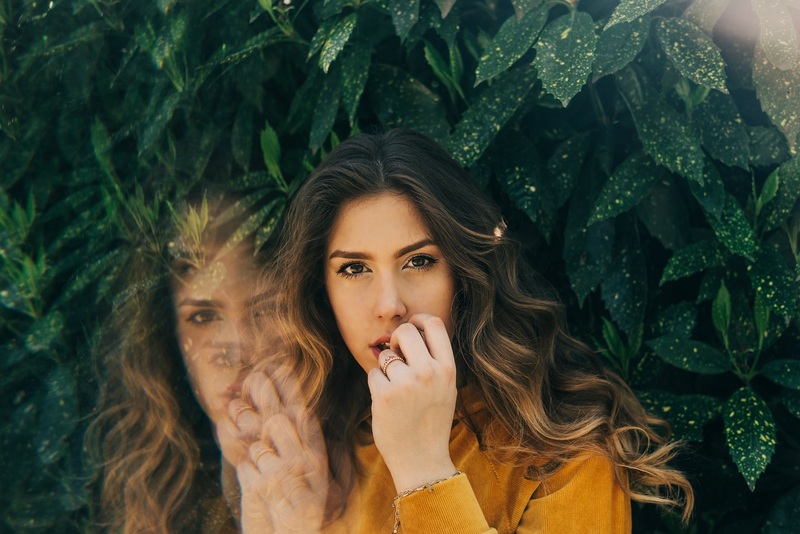 A catchy glimpse of pop perfection, Natalie Shay’s sensational “Yesterday” turns an intimate breakup story into a universal lesson of growth and self-reflection. 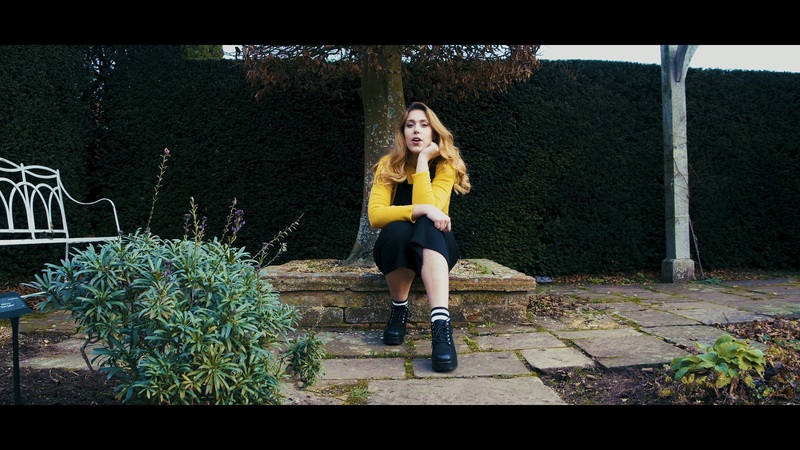 Goodbyes are never easy, but as British pop artist Natalie Shay so vividly reminds us in her new song, we all deserve happiness and we can do better. We may be caught on “Yesterday,” but it’s in the future and right here in the present that we’ll find surprise, wonder, and a world of potential. 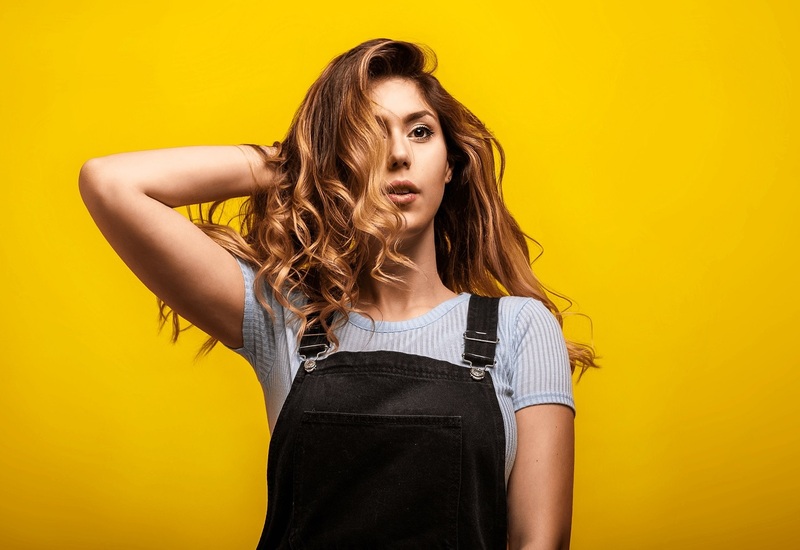 Atwood Magazine is proud to be premiering the music video for Natalie Shay’s sensational new single “Yesterday,” a new pop classic that asserts her vocal abilities and songwriting talents while connecting us to our individual past, present, and future. 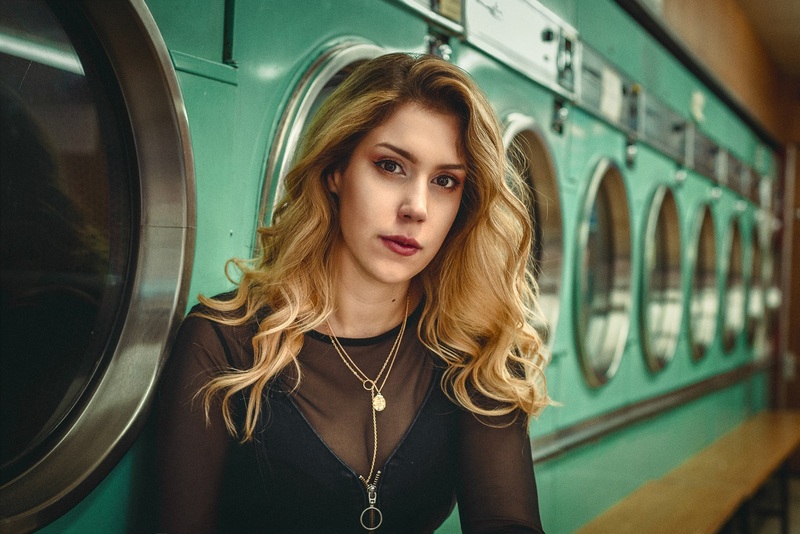 Hailing from North London, 19-year-old Natalie Shay honed her skills at the famed BRIT school (home to Amy Winehouse and Adele, among others), and has amassed an extensive list of young and rising artist awards in just a few years’ time. She emerged exactly a year ago with the song “This Feeling,” sporting a finessed indie pop/rock sound. Her sophomore single “Perfume” blended a mix of old and new pop influences, simultaneously evoking ABBA and HAIM. People say greatness comes in threes and that certainly holds true for “Yesterday.” The new song has already earned tremendous acclaim since its January 11th release, amassing over 50,000 Spotify streams in one week’s time and establishing Natalie Shay as an artist-to-watch from the top of this year, onward. 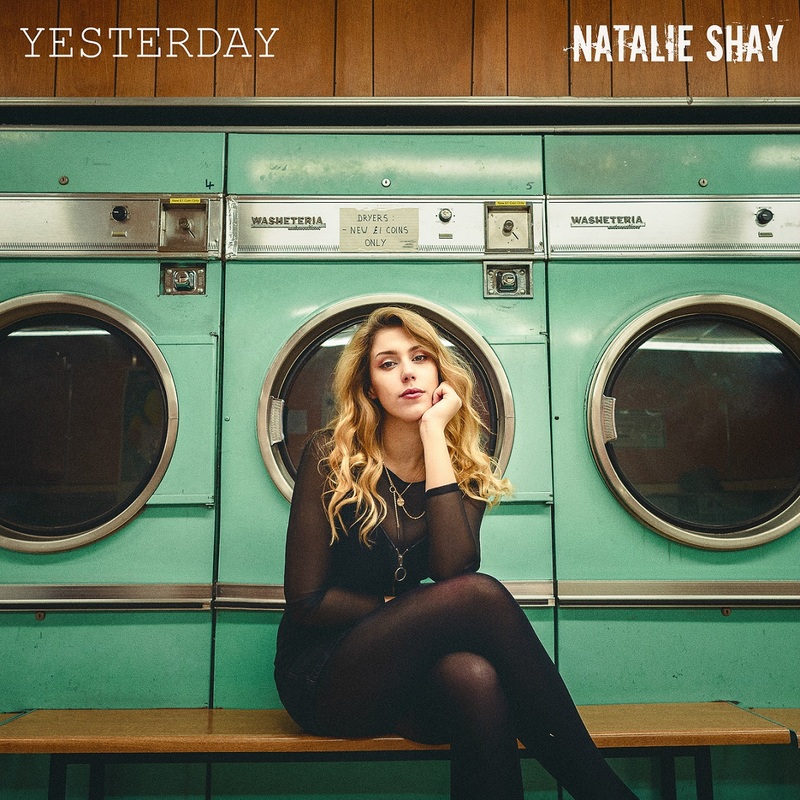 “Yesterday” is Natalie Shay’s Taylor Swift moment, for lack of a better phrase: It’s a tight, engaging pop song that directly expresses its message, turning an intimate story into a universal lesson while taking us on a journey from start to finish. 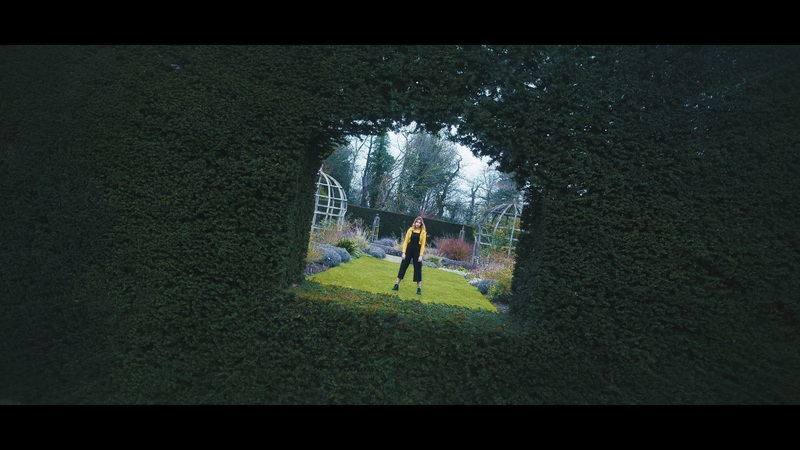 Directed by longtime collaborator George O’Regan (who’s worked four other videos with Shay) and filmed at Waterperry Gardens in Oxfordshire, the “Yesterday” music video highlights Shay’s confidence and self-assurance, using her strong individual spirit as the backdrop for us to understand the song’s themes of physical and emotional distance. Quite like T-Swift in so many of her songs, Shay comes off all the better for getting rid of her relationship, hard as it may have been – and even though she’s “still caught on yesterday” and not quite through figuring things out, she knows she’s going to be alright. There’s nowhere to go from here but up – and up, she goes. Whether you’re down on your love life and in need of some hope, or just looking for a good old-fashioned pop anthem, “Yesterday” promises to inspire and delight. Stream Natalie Shay’s new music video, exclusively on Atwood Magazine!